Cantina Sociale "Ai Vini delle Langhe", a winemaking co-op, was incorporated in 1904 in the city council room of Serralunga's Town Hall presided by Mr. Giacomo Oddero, a notary public and a youthful Alfredo Prunotto as a witness. Among those present at the ceremony were prominent citizens who made important contributions to the history of Alba and the surrounding communities, as well as many small local producers. The first harvest took place in 1905. Unfortunately the following years were burdened by an uncertain economic trend worsened by the effects of the First World War. On the deadline for renewal of the Cantina Social’s by-laws in 1922, many of its members changed their minds and no longer delivered their grapes to the co-op. The vintage was exceptional but was not abundant. The winery began to have serious financial difficulties and was put into liquidation. In the middle of this predicament, Alfredo Prunotto met and married Luigina. Together they decided to take over the "Ai Vini delle Langhe" co-op and gave it their name. Their dedication and passion soon made the winery famous and it began exporting Barolo and Barbaresco all over the globe: first to South America and then to The United States, two markets that had recently opened to foreign trade. Prunotto was one of the few companies that believed in this commercial strategy. 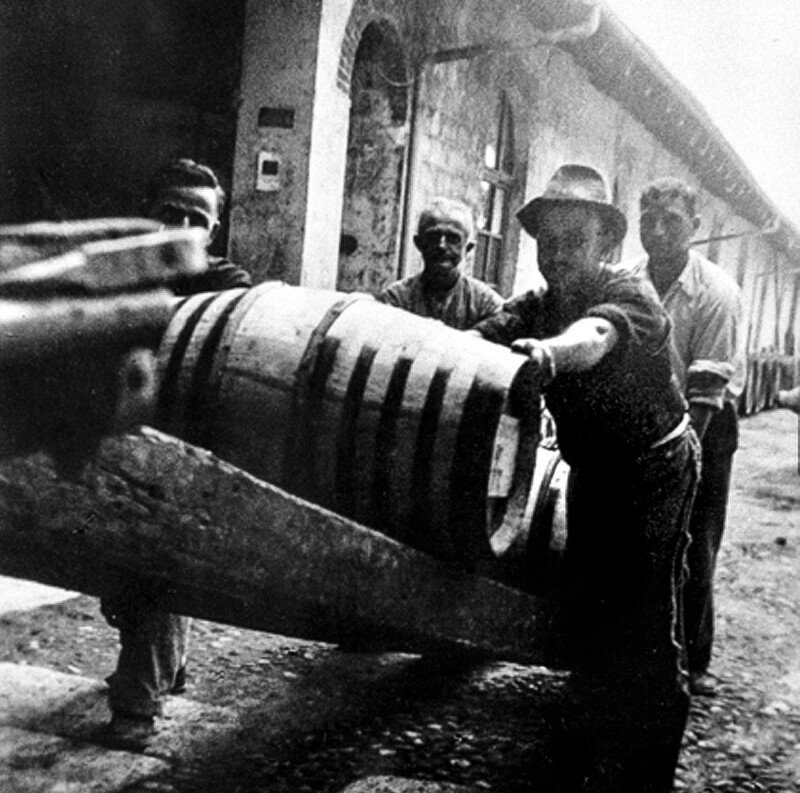 In 1956, Alfredo Prunotto decided to retire and he sold the company to wine technician and friend Beppe Colla who was assisted by Carlo Filiberti and later by his brother Tino Colla. 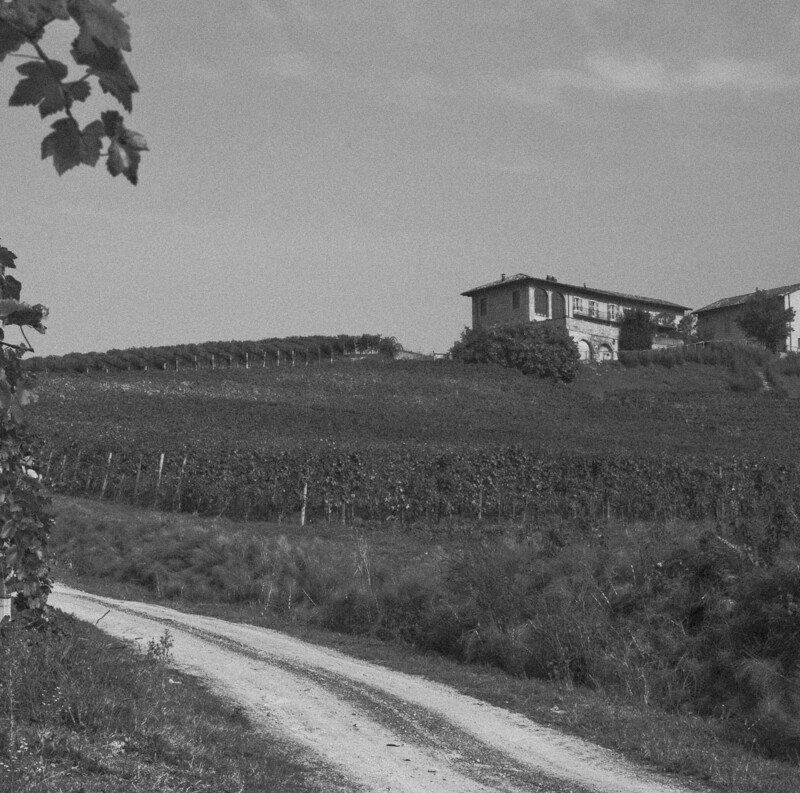 As early as 1961, the owners of Prunotto began to identify specific production areas, well-know vineyards of excellence, and began single vineyard vinification to produce the very best crus such as Barolo Bussia and Barbera d’Alba Pian Romualdo. 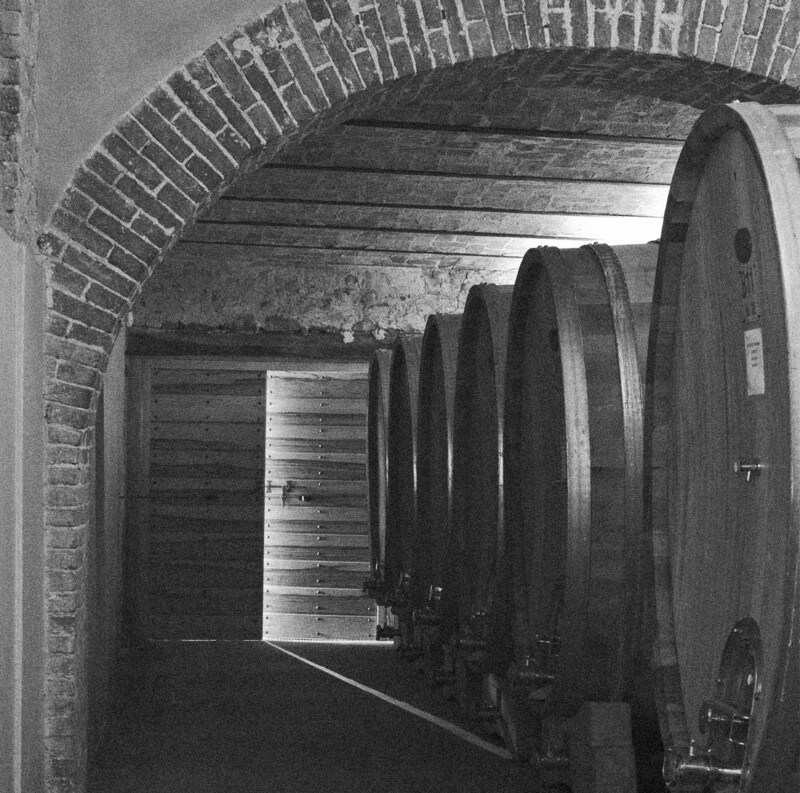 In 1972, a new winery was designed by architect Ugo della Piana, a native of this northern area of Piedmont. The winery was built near the city of Alba where Prunotto's main offices are still located today. The Antinori family first became involved with the Prunotto winery in 1989 initially handling distribution and then in 1994, when the Colla brothers decided to retire, they took over production upholding the excellent quality standards that Alfredo Prunotto successfully achieved. 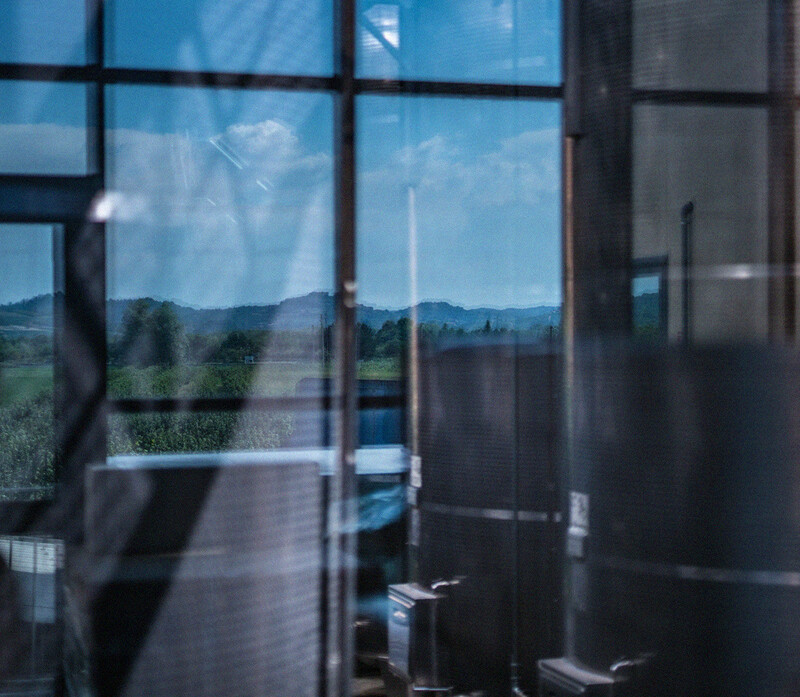 The winery's production philosophy, always extremely attentive to details and deeply passionate about wine, brought Prunotto and the Antinori family together to face a new challenge: to explore and develop the potential of this new terroir where both local and international varieties can express the area's remarkable territorial identity. 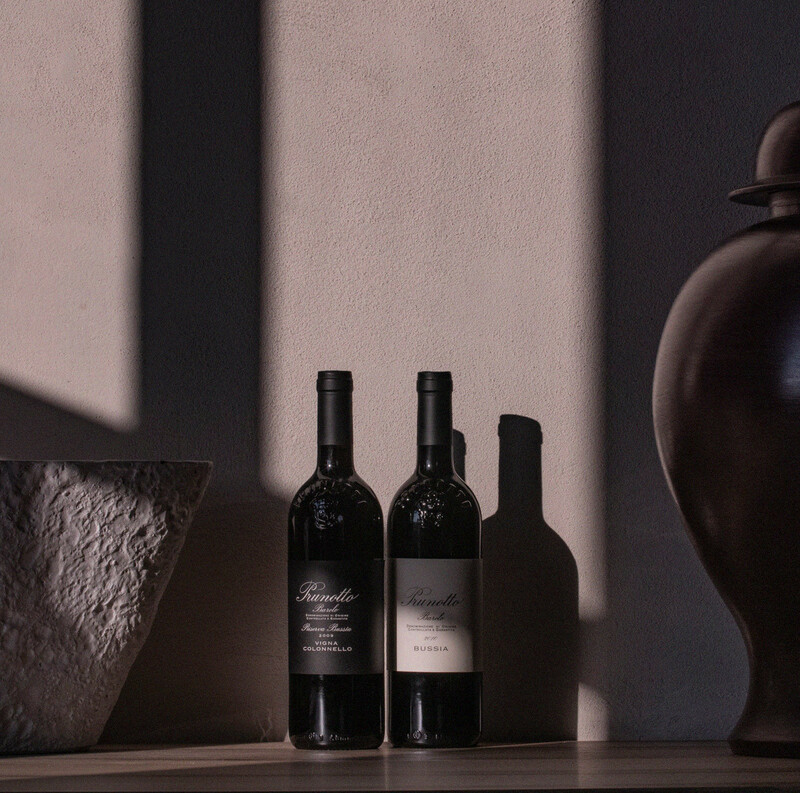 In 1990 this project took shape when Albiera Antinori, Marchese Piero Antinori’s eldest daughter, further defined the winery's personality by concentrating on the vineyards: the first was the Bussia vineyard, one of the most prestigious in the Barolo area followed by Costamiòle in Agliano to produce Nizza, and land in Calliano for research and development for introducing vines new to this area such as Albarossa and Syrah. 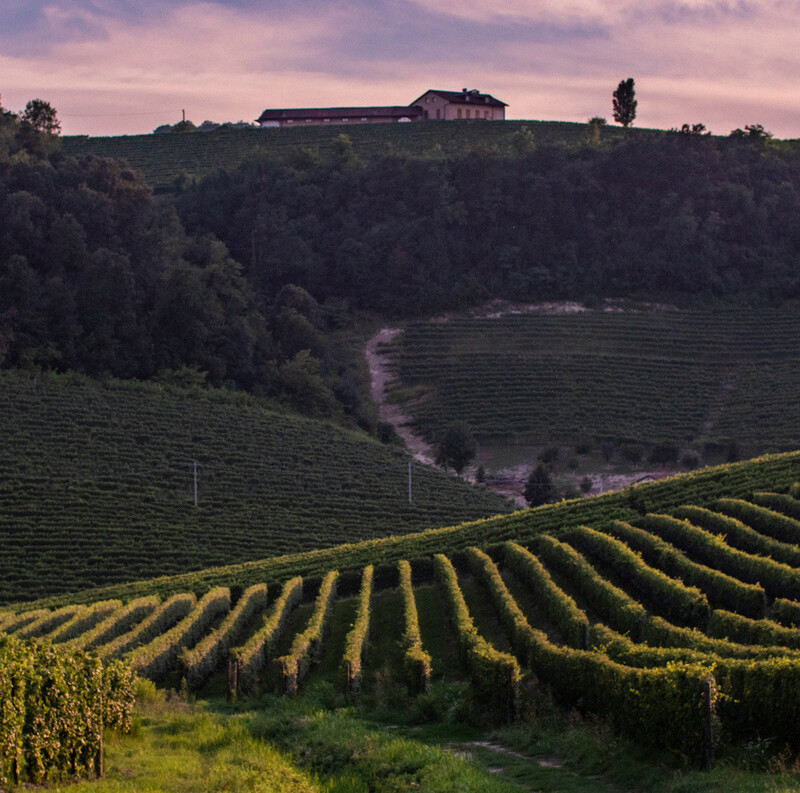 Prunotto is located in Alba, in the heart of The Langhe, halfway between Barbaresco and Barolo, on the southeast side of the Tanaro River on a gentle hillside surrounded by vineyards stretching throughout The Langhe and Roero. A captivating panorama with its beautiful rolling hillsides and small sloping valleys wrapped with rows of vines. A territory that is both fascinating and inviting not only for its natural landscape, distinctive colors and the peace and quiet that prevails but also for its historical heritage and cultural traditions that are part of its unique character. Alba is a charming town with Baroque and Renaissance buildings and a series of medieval towers that were built by the city’s noble families. 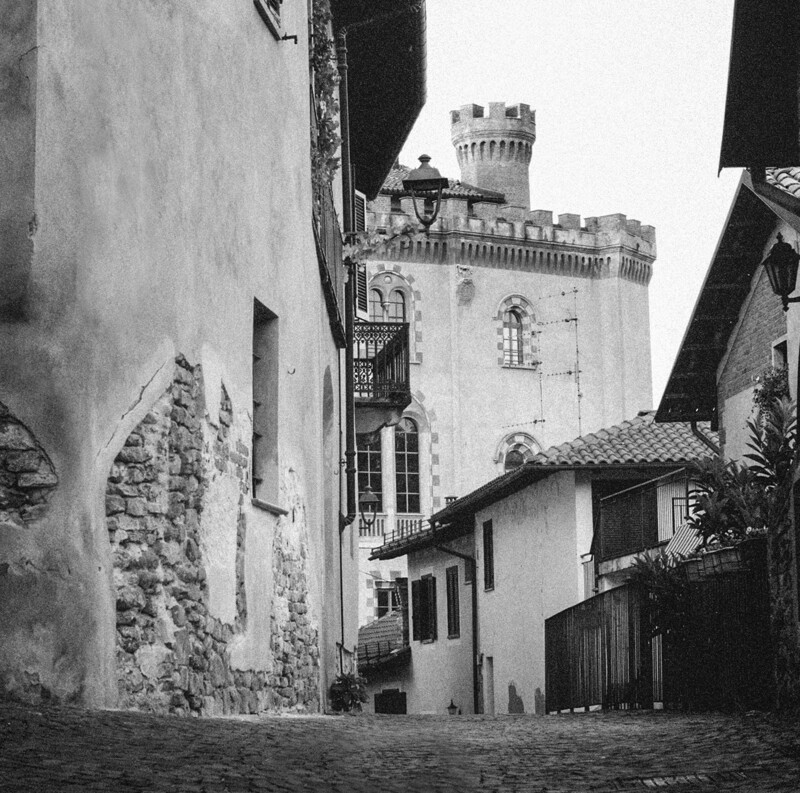 The entire region, with its vineyards, castles and medieval hamlets, safeguards one of the most important and unique artistic and architectural patrimonies in Piedmont. The estate covers an area of approximately 65 hectares (161 acres) with vineyards in the very best wine producing zones in the region. 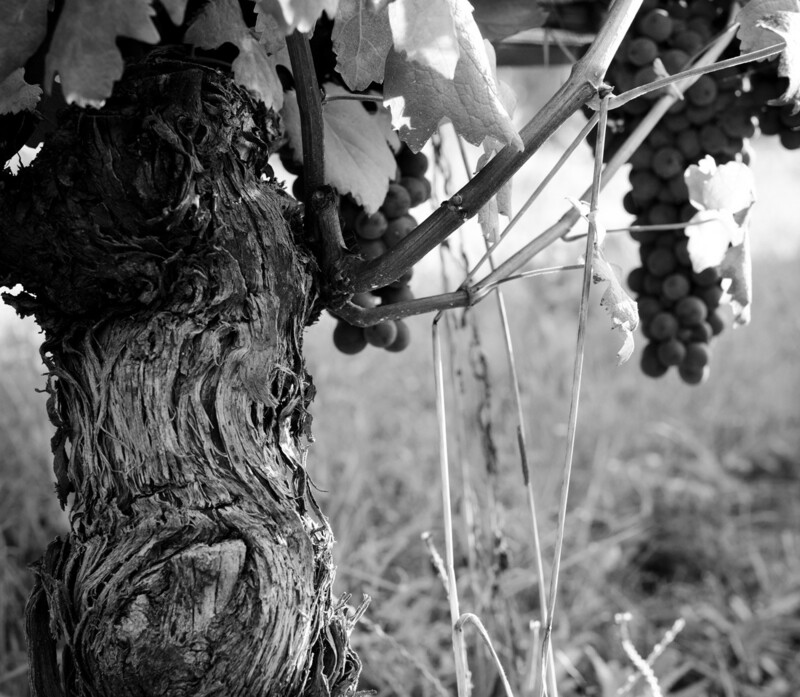 Careful, attentive vineyard management is the most important fundamental value in winemaking. Only top quality grapes can produce great wines that are able to express the grape variety’s personality and territorial identity. The winery represents the perfect balance between tradition and innovation using state-of-the-art technology to express and interpret the many nuances of this historic winemaking territory. 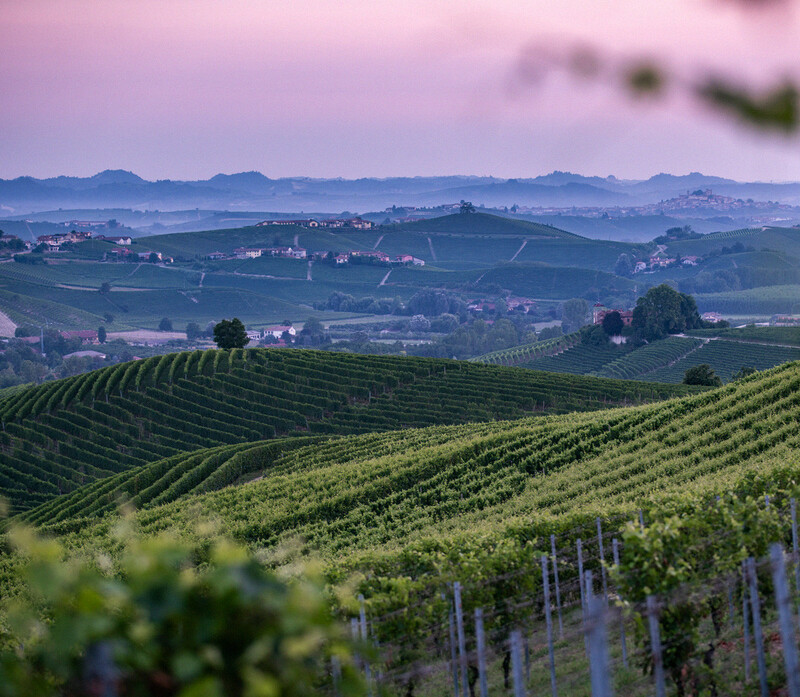 Prunotto’s vineyards extend over an area of approximately 65 hectares (161 acres) in the territories of The Langhe and Monferrato and are subdivided into smaller parcels of land and single vineyards where great red wines are produced. 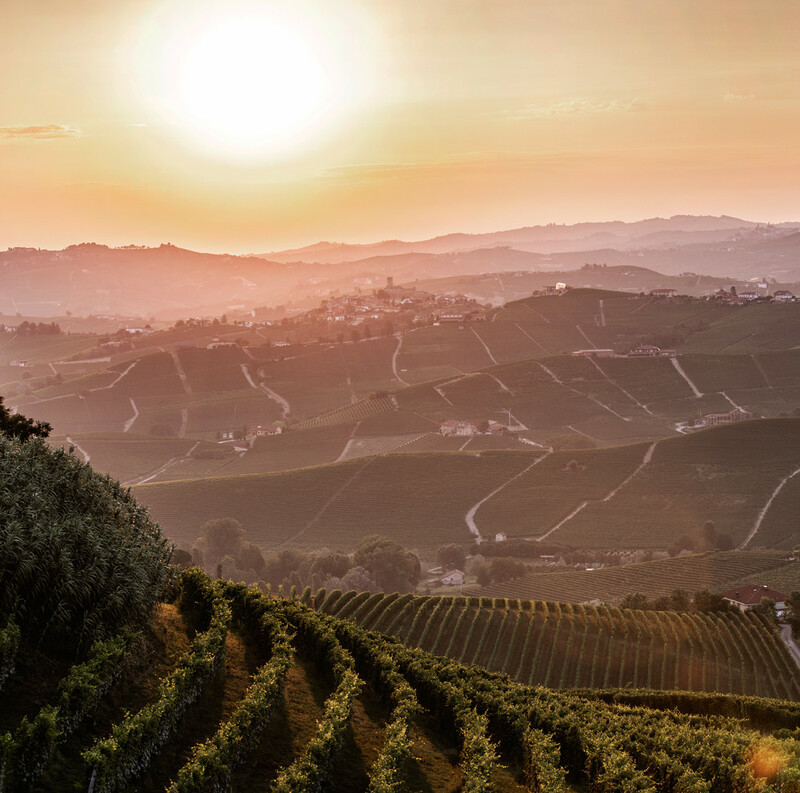 Respectful of regional traditions, white wines are also crafted such as Moscato d’Asti and Arneis as well as an innovative rosé and two brands of grappa, one from Barolo Bussia and one from Barbera d’Asti Costamiòle. 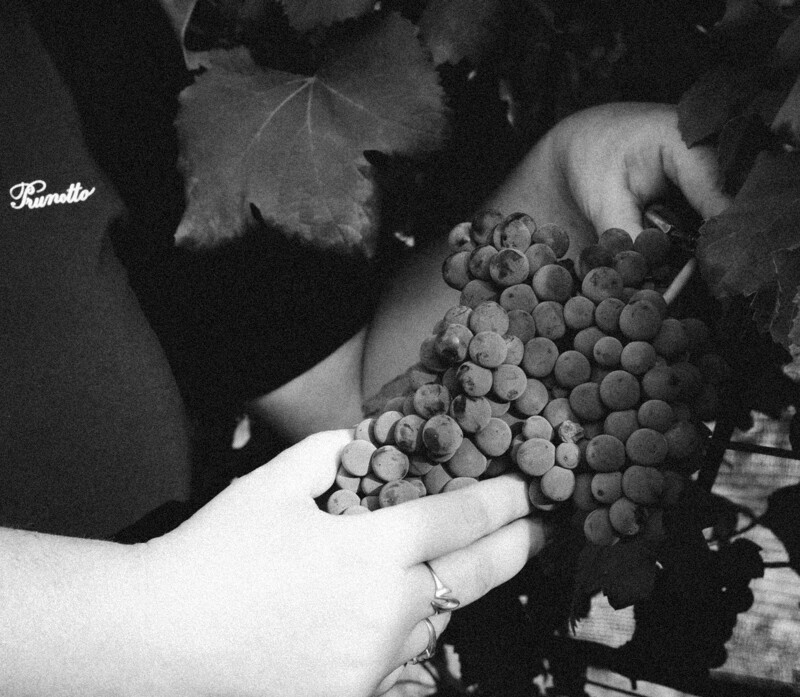 Prunotto conducts studies, research and development and actively carries out experimentation in the vineyards without any pre-planned formulas. Particular attention is given to promoting sustainable agriculture and improving manual techniques. 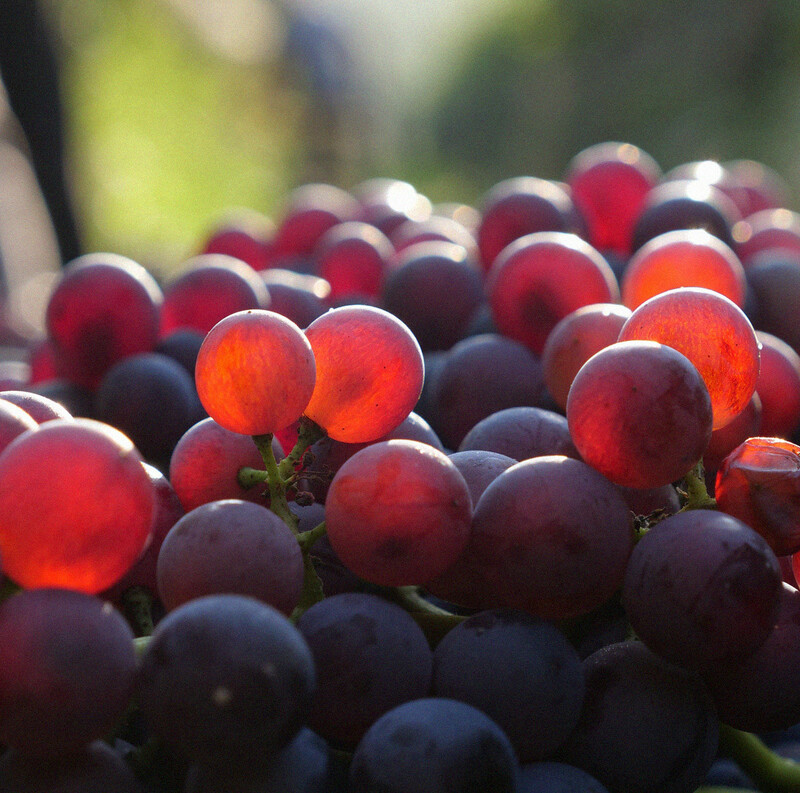 Each year and each harvest are unique and for this reason Prunotto’s winemaking team evaluates the best timing and techniques for vineyard management and for the production of each vintage respecting varietal characteristics while expressing its finest potential. Progress in the cellars is always preceded by developments in the vineyards. New projects were introduced after detailed soil studies that provided valuable indications for choosing rootstocks and the best clones able to adapt to each parcel, favoring the expression of their vineyard of origin. The most important historical production areas are Bussia, Bussia Vigna Colonnello, Costamiòle, Bansella, Bric Turot, Pian Romualdo and Occhetti. 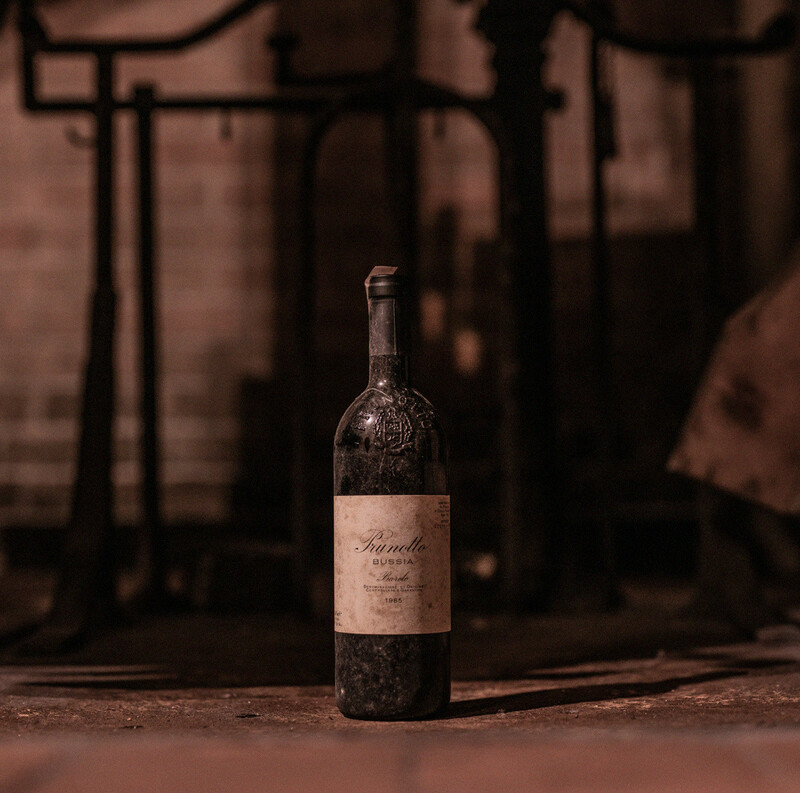 Prunotto’s production philosophy has always been directed towards progress, continuous advancements in our cellars and in aging techniques, a constant challenge to achieve the finest quality. A new winery was built in 1999, adjacent to the historic offices designed by architect Della Piana in the 1970’s, exclusively for vinification and aging. This project was pivotal for expanding and improving the winery's facilities where all stages of production take place. This temperature-controlled facility maintains constant temperatures throughout the year and guarantees perfect storing and aging conditions. 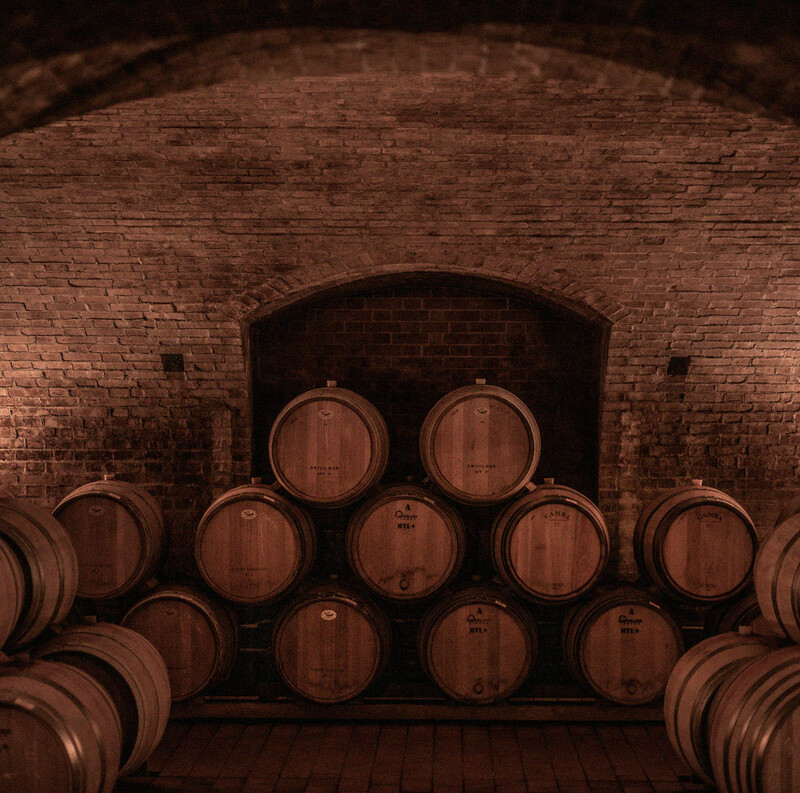 For production of Barolo, Barbaresco and Nebbiolo, the older 100-hectoliter Slavonian oak barrels, in use since the 1970's, have been replaced with large Allier and Slavonian oak barrels in 27, 32, 53 and 77 hectoliter sizes, formats that are more suitable to bring out the potential of each individual vineyard and assist each wine to achieve its greatest expression. Over the years, we have also replaced the outdated cement vats with stainless steel tanks that are able to preserve the grapes’ characteristic aromas and fragrances. The new vertical vinification tanks are also stainless steel and are lower in height with a larger diameter allowing for greater contact of the skins with the juice during fermentation.